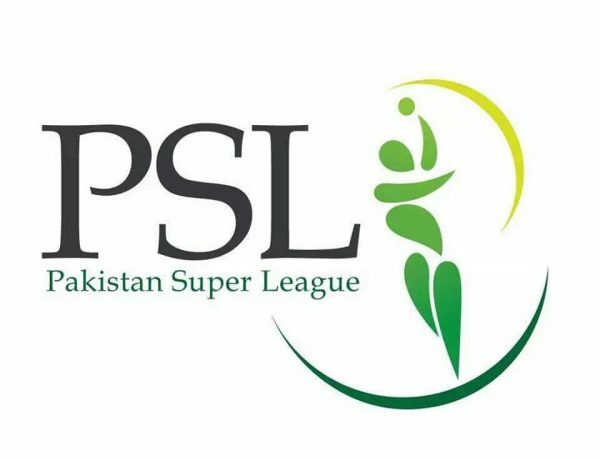 ISLAMABAD, Nov 28 (APP): Pakistani businessman and owner of franchise, Peshawar Zalmi of Pakistan Super League (PSL) Javed Afridi Monday announced Rs. 2.5 million for boxer Muhammad Waseem to acknowledge his services for Pakistan. Quetta based Muhammad Waseem, 29, would now endorse Peshawar Zalmi. “He is a real hero and Peshawar Zalmi vows to sponsor him in upcoming events,” he added. South Korea around 10:30 pm. World Boxing Council Sliver flyweight champion Muhammad Waseem defended the title by beating his rival Giemel Magramo of Philippines in Seoul South Korea on Sunday.